Attack of the hungry monster fish! 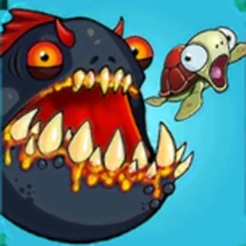 Escape terrifying jaws, smash the scores and get rich on ocean coins. The rules are simple - eat or be eaten! Download the fishtastic game for free and enjoy the epic underwater action adventure of feeding on other fish! Hungry monster fish are everywhere, watch out and attack before they do! Eat other fish to grow bigger - munch or become someone else’s lunch! Start your piscine odyssey in this fun-filled online multiplayer game as a small fish and eat squishy seaweed to gain mass. But look out! There are bigger fish out there! Escape their attack by splitting or hiding behind stun bombs. 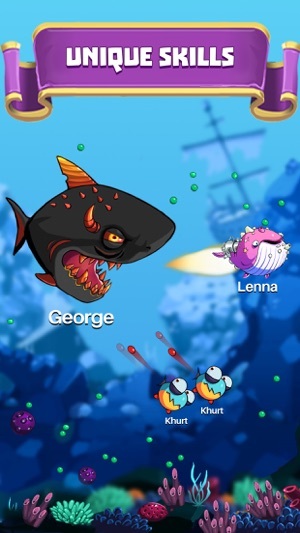 In this addictive multiplayer fish game, the fun begins once you become a bigger fish! Get into a fish eating frenzy and become a monster fish. 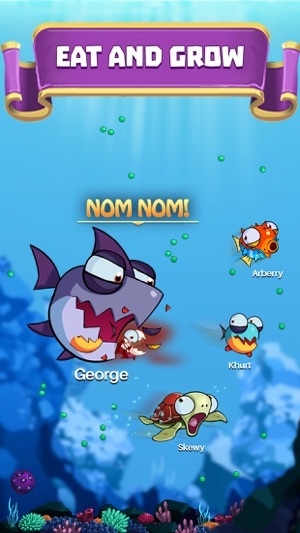 EatMe.io is a new innovative fish game where your large appetite gets relieved only by feasting on other fish. 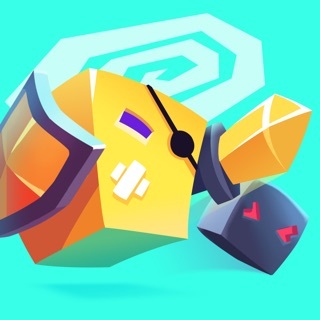 Choose between different types of fishes in Eatme.io that have super powers and special skills - Take them out for a kill and enjoy your feeding frenzy. 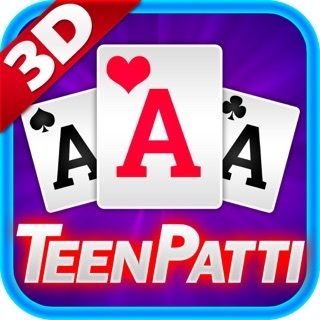 Play with friends, smash the scores and battle away! 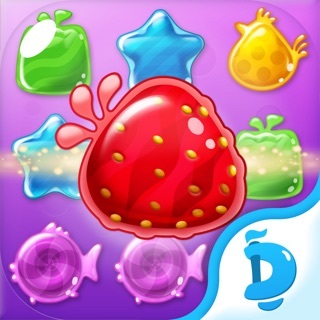 - Use your coins and unlock new hungry fishes! 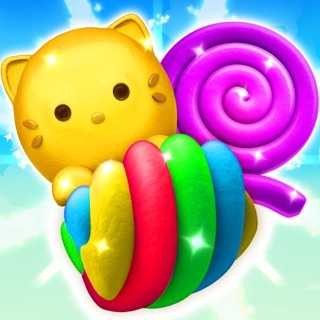 - Eat and get rich – collect coins while you eat! 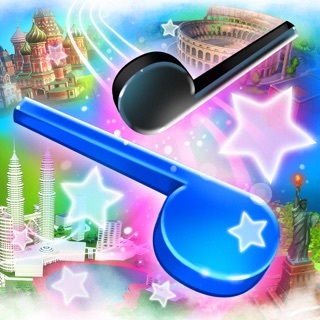 - Roll up your sleeves and get your guns out – it’s battle time, just without the missiles! 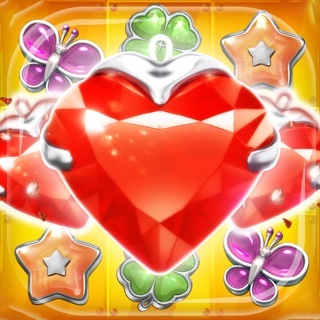 - Take part in daily tournaments and unlock epic & legendary rewards! - One coin won’t get you very far. 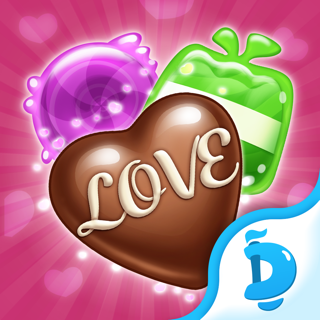 Collect loads of coins like in a gold rush to boost your scores! 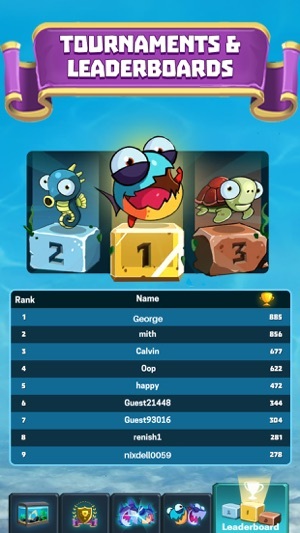 Don’t be shellfish – um, selfish – by playing this free addictive multiplayer game alone! 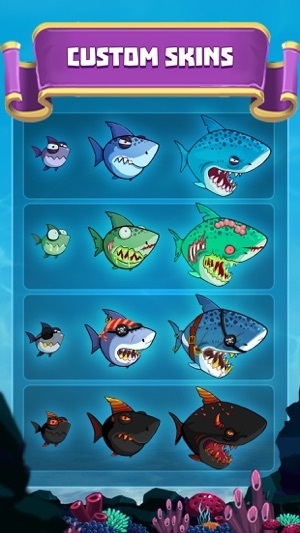 Invite your Facebook friends and challenge them to a big battle sof jaws! Be top of the leaderboard, earn badges and share your scores to let everyone know who the real beast is! You think Jaws is the ultimate ocean experience? Hungry sharks are a thing of the past, this multiplayer virtual challenge is today’s smash hit. 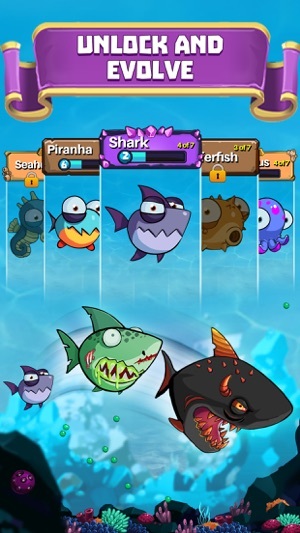 Download for free now and become a fish monster! We apologize for the inconvenience caused. Please email us your queries to support@eatme.io along with your I - Tune profile name so that we can resolve your queries on priority.. I love this game, been playing a while now and usually have it at 5 stars. I play on an iPad pro 9.7in screen, 32gb ram. The game worked flawlessly many months ago, but with every update that comes, it gets worse & worse! I have no problem with any of the game modes loading...it's once it start is my bugs! There is a 50/50 chance it starts and all is well like it should be. The other half the time u can tell right away if it's bug city! The words come up and u can hear the countdown dings to start, only no numbers showing with the sounds. I'm still able to play, but almost blind doing so..there is no clock timer showing, no eaten fish count by player's names, basically none of the numbers that are supposed to show just aren't there. I'm also having the seahorse/jellyfish skill bug, mostly just the jellyfish. When it does it's skill the whole game freezes up & pretty much have to reset the app. Not positive, but don't think invite Facebook friends section is working either. To the Devs & Admin, keep up the great work! What you have done so far with the game is excellent, just need to go bug swatting for a lil bit! Any news on when the 5v5 battles will be ready for us? If u need some beta test gamers... I would love to be on your list and help u guys out. THANK YOU! We request you to kindly send us your elaborated concern along with all details i.e. screenshot/video to support@eatme.io so that we can work to make your experience better. I really love this game but there are some frustrating things. For Example my seahorse levels kept resetting back to level 1! Also I finally got an Octopus in a fish tank that said uncommon and another octopus that said rare. So I checked that stats and it said rare. The next day I check and it is an uncommon and I can't find my rare anymore. Another thing is how u need "stars" to level up your fish and a completely different kind of "stars" for evolution by winning tournaments. One should be starts and the other should any other symbol because it was very confusing to understand at first. Please fix the issues of me losing progress and help me get my rare back and I will change this to 5 stars still a very fun game. We apologize for any inconvenience caused. We request you to please help us with the screenshots/video to support@eatme.io with your query so that we could assist you with an appropriate response.